SoftMaker Office Standard for Windows 2012 - Download Win Apps. 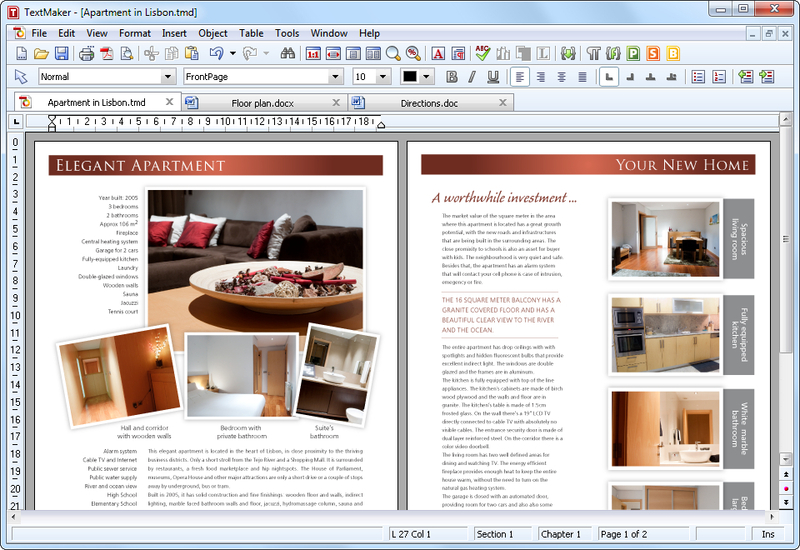 SoftMaker Office Standard 2012: the powerful, fast, and compatible office suite. SoftMaker Office Standard 2012 for Windows. Powerful, compatible, fast, reliable. Your office suite is the most important application on your PC for document creation. Choose SoftMaker Office Standard 2012, and you will get the job done in less time, with more attractive results, and at drastically lower cost than with Microsoft Office. SoftMaker Office 2008. This full-featured mobile office suite lets you open, edit and save any Microsoft Word, Excel, or PowerPoint file in Windows Mobile. Directly and without conversion, retaining all the formatting and contents of your files.